Gyth Rigdon Releases New Album “When I’m Gone!” Get it Here! It’s always exciting when your favorite artists release new music, but it’s even better when they are a local superstar! After much anticipation the wait is finally over. 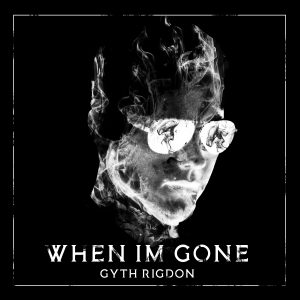 Singer, LA native Gyth Rigdon has officially released his new album, “When I’m Gone!” Starting off with his Remastered Hit Single “Way Down,” Gyth has also recently released his newest Single “Superhuman” to Country Radio, and it can be heard right here on 96.1! We asked Gyth in a recent interview, “What should we expect to hear in this new album?” His response has us so excited and curious! “People always want to know more about me. This album is me. 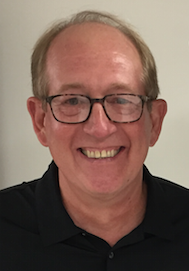 These songs tell stories of my life, they are personal, raw, and were written from the heart,” says Rigdon. We hope you enjoy the new album as much as we do! watching him grow in the Country Music World! Rigdon was named KYKZ 96’s NASH NEXT 2017 Local Finalist, and went on to compete in Nashville in the NASH NEXT Finale where he performed for Kix Brooks of Brooks & Dunn, Scott Borchetta (CEO of Big Machine Records), and Brantley Gilbert! As one of the most requested artists on KYKZ 96, the future is looking bright for this young local star! “When I’m Gone” is now available on all major music outlets, so you can take it wherever you go! Download and purchase the “When I’m Gone” Here For itunes! More details on the Official Gyth Rigdon Music Website Here! Check out the music Video for Way Down Here!